Whether you're a seasoned professional or fresh out of school and ready to take on the world, finding a job in the performing arts can be a challenging prospect. Luckily, there are some terrific resources out there if you know where to look, so following are our picks for some of the best tech, design, and administrative jobs listings for performing arts, theatre, opera, and dance! 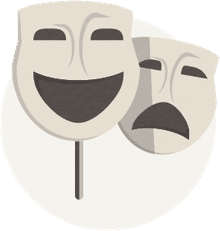 Stage Jobs Pro offers a highly valuable online networking and jobs site for theatre and performing arts professionals, with over 30,000 freelancers and 3,000 theatre companies sourcing staff and crew. The site is a valuable resource that serves a variety of fields within the theatre, from stage management and stage tech to positions in set, costume, lighting, and sound (from tech to design) in theatre, opera, and other performance. Art Jobs offers some helpful services including free accounts for job seekers, along with free resume/CV postings for job seekers, and a searchable resume/CV database for employers, recruitment and employment agencies. Job Seekers get their own portals and management tools allowing them to post their resumes, update their profiles, and get searched on the ART JOBS website. There is a modest fee for job posters (after a 30-day free trial for new members). It's no surprise to theatre industry fans, pros and geeks everywhere that Playbill's job listings for those in the performing arts are some of the most exhaustive and comprehensive seekers will find anywhere. A casual glance at the listings reveals postings from stage tech and design positions, to management positions, internships and performance positions, and many more. With a useful website that's an essential mainstay for those in the industry, USITT offers a clean, accessible, and impressive assortment of industry jobs listings for job seekers in the theatre world, and they're all free to view (no fee involved). Categories for job listings include costume design & technology, education, engineering, lighting design & technology, management, scene design & technology, sound design & technology, technical production, and video/projection. 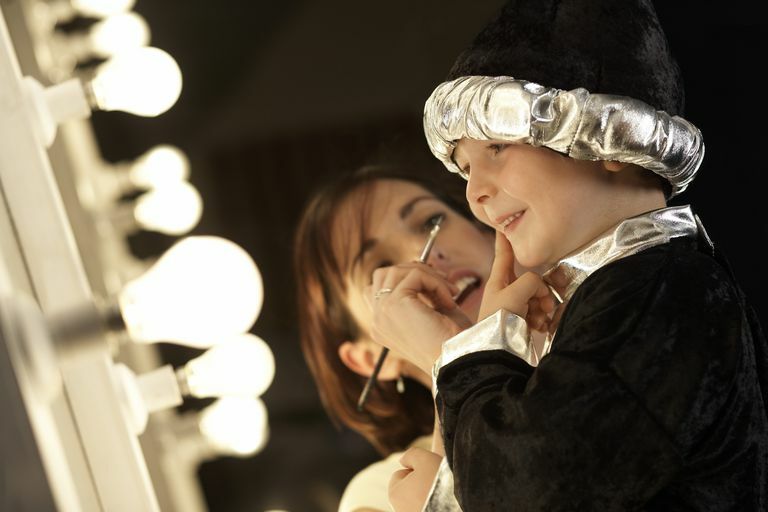 AACT offers a nice assortment of jobs in the world of community theatre across the country, from technical staff to fundraising, management, marketing, educational positions, and more. The listings themselves are free to search and review, but job posters must pay a fee to post, and also be AACT members with active member IDs. For those seeking to live and work in the opera world, Opera America's superb jobs listing is certainly a great place to start the search! Job listings on the site include a wealth of positions from stage management and stage tech, to executive and management positions, financial positions, and more, and with opera companies across America from coast to coast. The listings are beautifully presented and easy to view at a glance. The site offers paid job listings to the member as well as non-member organizations, with job listings available online for one month from the date posted. Dance/USA is another place to go to check out jobs in the art world — especially if you want something specifically connected to the world of dance. Listings are comprehensive and laid out in a simple, effective single-page scrolling format, with the most recent job postings listed first. Primarily known as a corporate resource, CareerBuilder's arts jobs listings are more comprehensive than you might expect. The only drawback to this section, which includes a wealth of arts and theatre employment listings, is that you'll have to sift through a wide spectrum of positions ranging from the film industry to theatre, arts, and the occasional hospitality or food service postings. Once you do, however, you'll find a great range of theatre tech and design positions and postings, too. This popular job site offers job postings that are sortable by salary estimate, title, company, location, job type, and employer/recruiter. Theatre and performing arts postings include a hodgepodge of industry positions, from theatre techs to instructors (private, camp and academic), managers, crew members, assistants, and more. Indeed is one of the world's top job sites, offering over 100 million unique visitors per month, and is available in more than 50 countries and 26 languages worldwide. For those seeking industry careers in the United Kingdom, Guardian Jobs is a useful resource that's easy to view, and which also enables users to receive e-mail bulletins of potential positions. Postings at a glance can range from artistic director and general manager positions to marketing and sales positions, theatre tech positions, and more.